Food Truck Friday 2019 is Coming! FOOD TRUCK FRIDAY IS BACK FOR 2019! 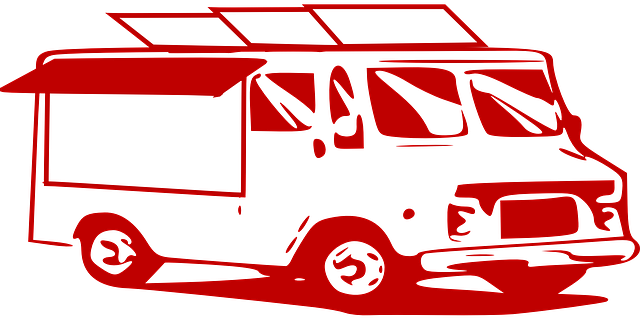 Back by popular demand Howland Township will be sponsoring Food Truck Fridays this year as the weather warms up. Last year's events were well attended and enjoyed by all. These events feature food trucks with cuisine from different regions and cultures, as well as entertainment. 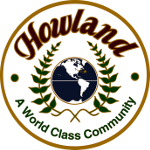 Stay tuned right here at howlandtownship.org for updated dates and information. The first events are slated to begin in June. If you run a Food Truck and would like to participate in this year's events. Please download the application below and send it in. Below is a Flyover Video of the Diverging Diamond Interchange proposed by the Ohio Department of Transportation at the intersection of State Routes 46 and 82. 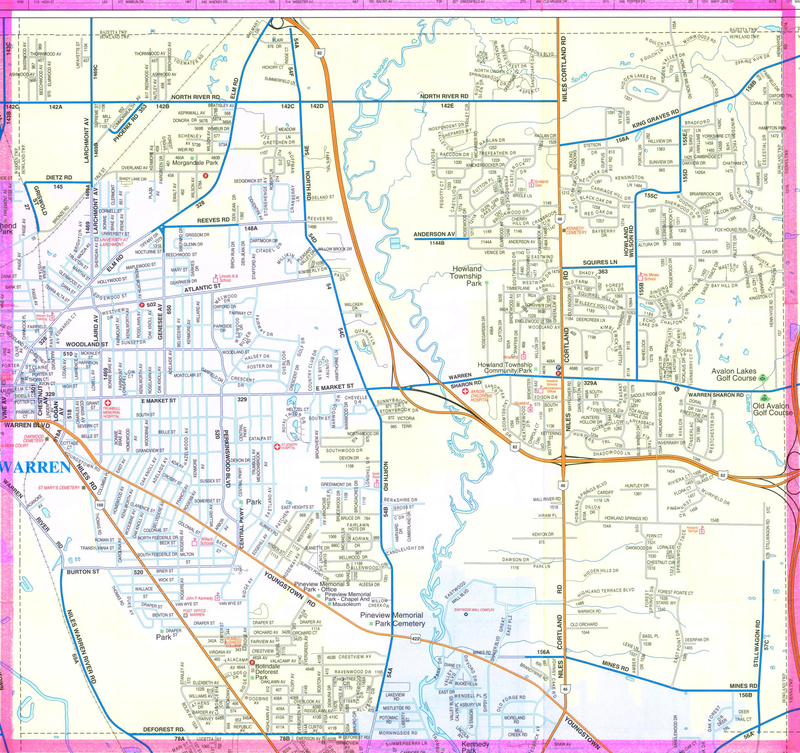 Find Township Surplus at Great Prices!